Time to Start Planning for 2019. 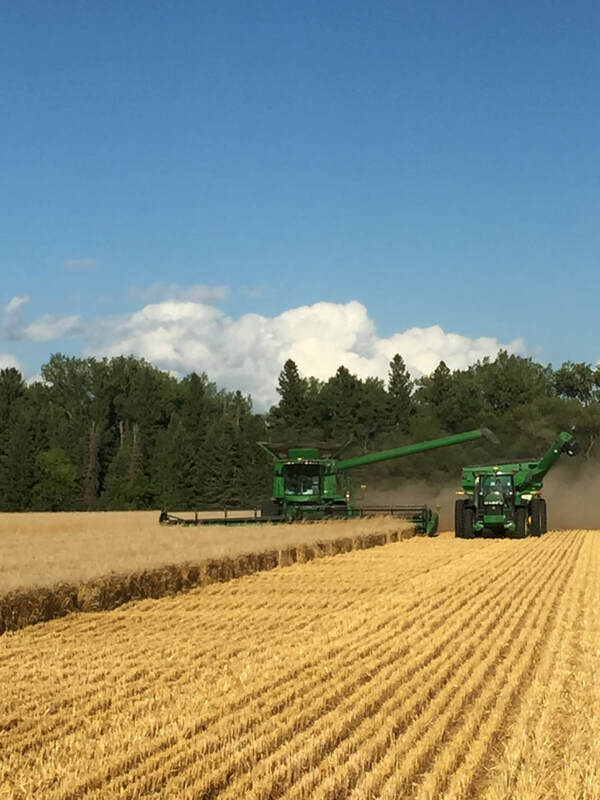 Please see our wheat page for information about our 2019 seed availability. And if you're looking to save money on soybean seed, take a look at the public seed from NDSU we have available. It's a great way to cut costs during low margins.